Do you have specific storage needs that the standard commercial cabinets can’t satisfy? Do you have a unique space that needs a custom-designed piece of cabinetry? Do you need an entertainment unit built to match the rest of your room? If you answered yes to any of these questions, then you should call Andy. If you’re looking for carpentry services you can trust, Andy OnCall® has skilled craftsmen who are able to create beautiful, functional custom cabinetry for your unique needs and spaces. Anything from designing and framing cabinetry to installing built-in shelving, entertainment units or custom display cases; Andy has the perfect master craftsmen to make your vision a reality. 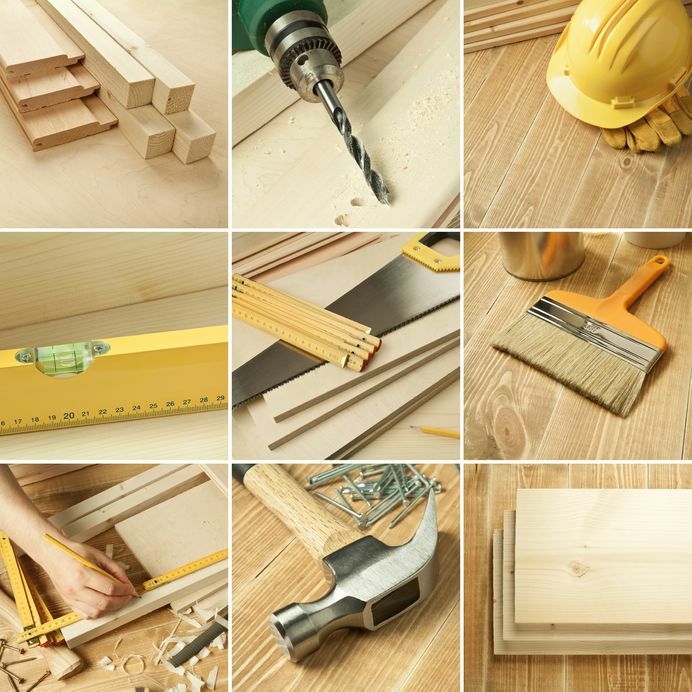 Our carpentry experts specialize in: custom framing, custom designed, built and installed storage cabinets, shelving units, entertainment centers, display cases and more. 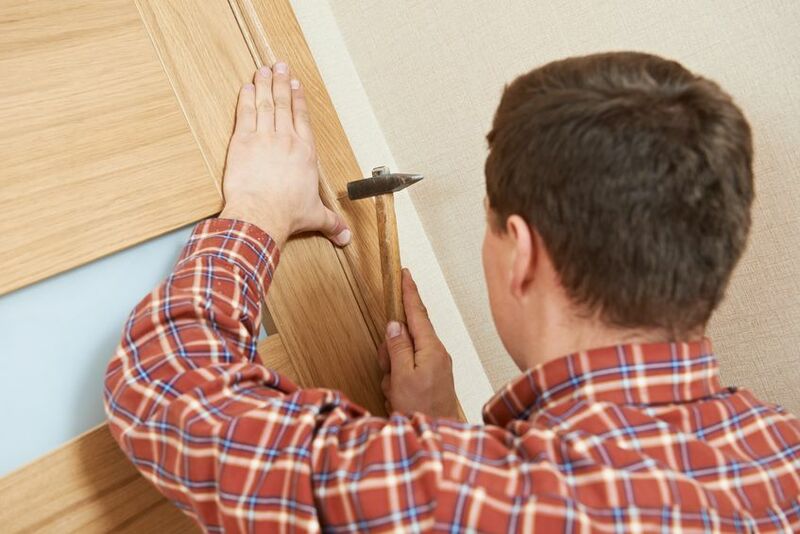 Our carpenters are also adept at the following services: installation of base trim and crown molding, installation of chair rails, complete cabinet repair, installation of pre-fabricated home shelving or entertainment units and installation of pet doors as well as many other carpentry projects. For projects that require dealing with woodwork or permanent structures, you need to hire a skilled carpenter that can perform the work flawlessly and up to standard. If you are looking for high quality work that will last, let Andy OnCall® complete the task and provide you with the excellent results you are looking for. Call Andy today to get started on your custom carpentry project!